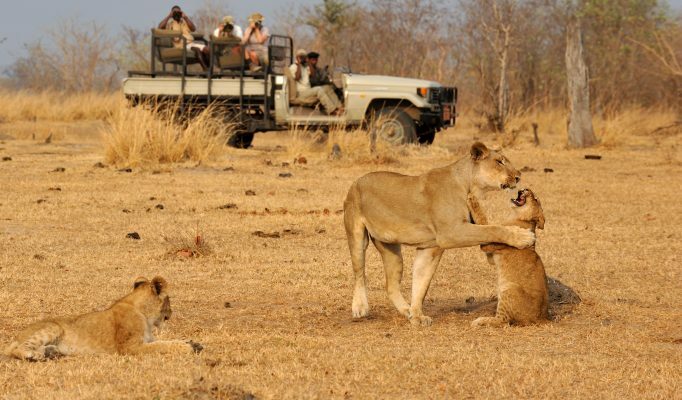 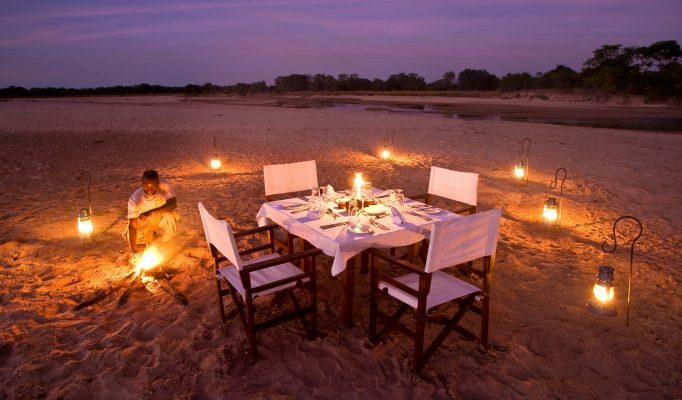 The South Luangwa National Park found in the low-lying productive Luangwa Valley is one of the finest parks in Africa. 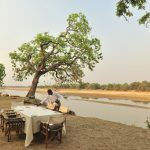 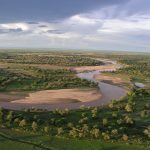 The park is sustained by the Luangwa River, an impressive watercourse that supports high densities of game along its banks. 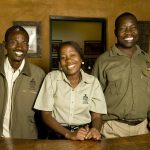 What does make this area so special, compared to other parks with a similar volume of wildlife, is that visitor numbers are relatively low which ensures a more intimate and high quality wildlife experience. 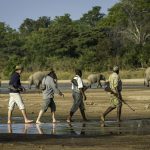 The area is also well known for pioneering and offering outstanding walking safaris – one of the most rewarding and personal of bush experiences. 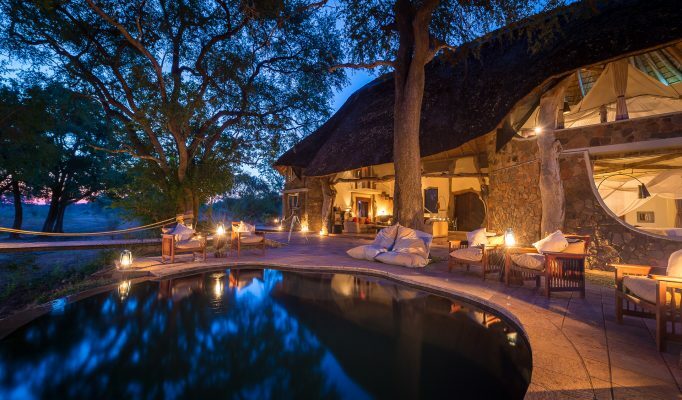 The high quality of safari in this region is due in no small measure to the work of a few family owned safari companies which over the years have established a range of excellent camps with superb guiding. 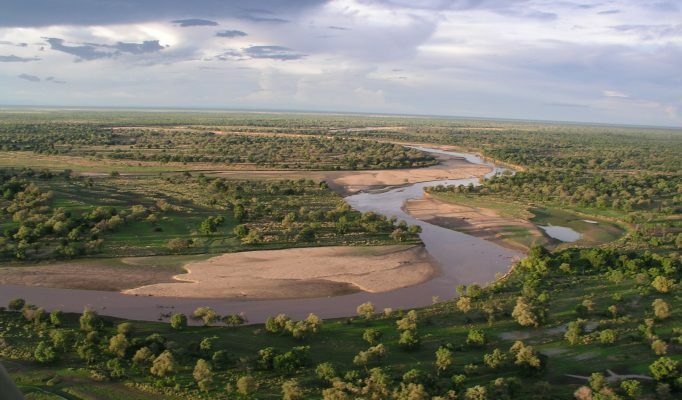 A good safari to this region tends to combine two or three camps within different areas of the park often managed by the same safari company. 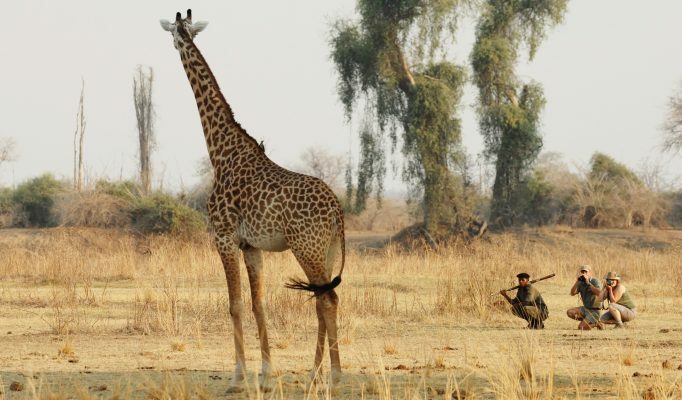 South Luangwa Central: Open all year this area has the highest density of game but is also the busiest for visitors. 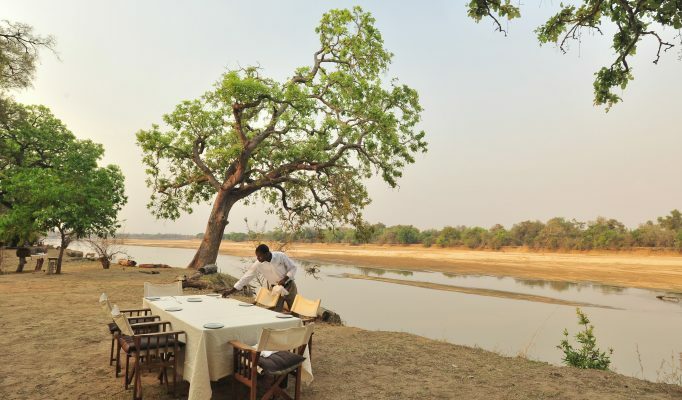 Many of the lodges / camps in this area work well on arrival into the Luangwa valley or at the end of a stay due to the proximity to Mfuwe airport. 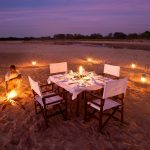 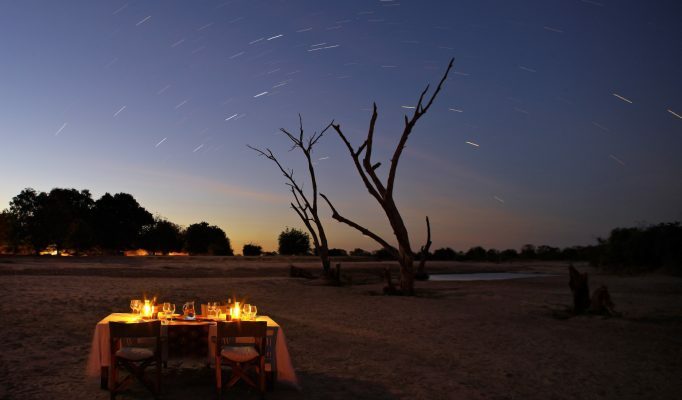 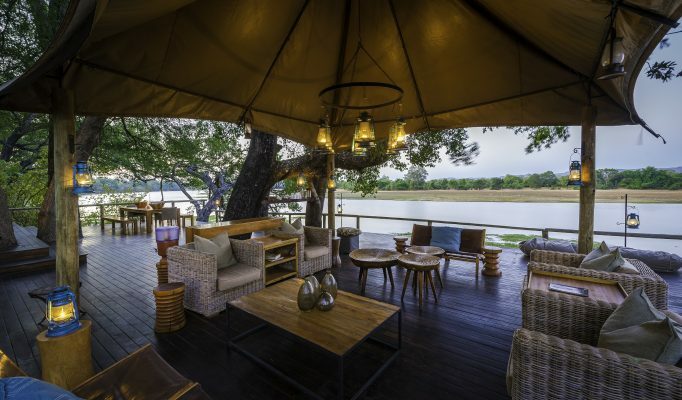 For a luxury camp with a stunning riverbank location we prefer Nkwali Camp. 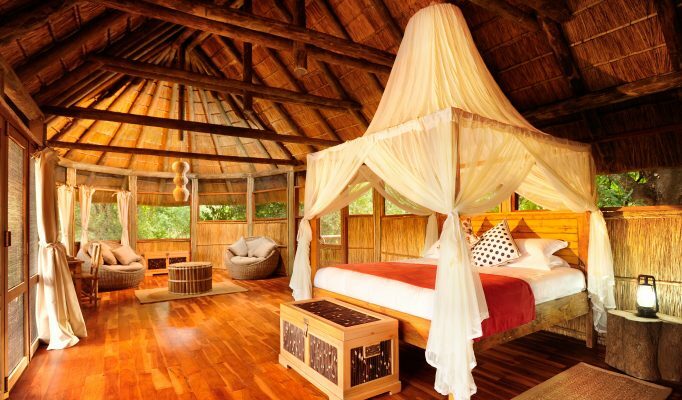 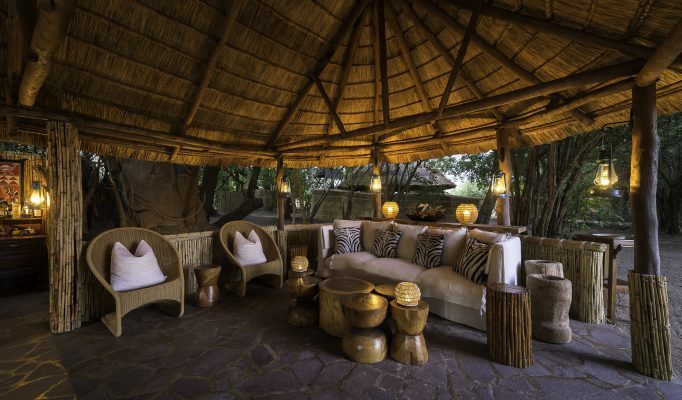 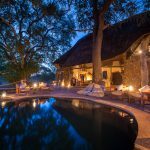 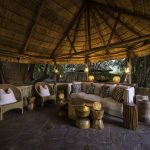 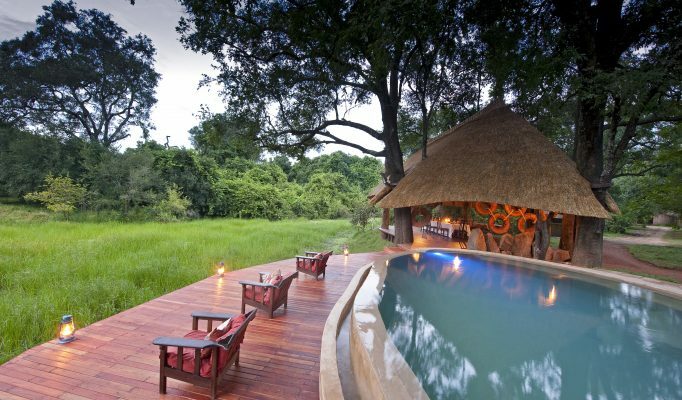 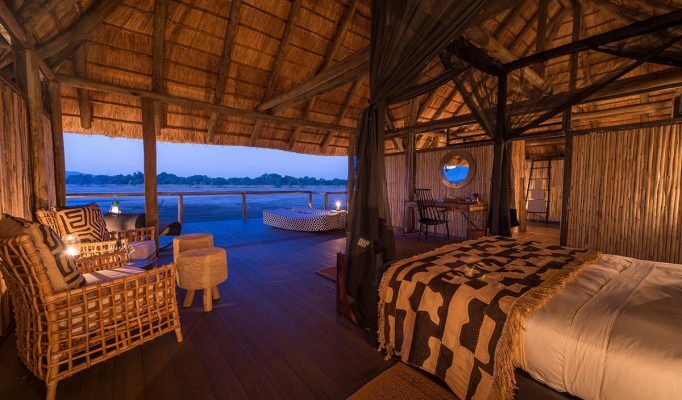 A superb “Safari House” and our very favourite place is Luangwa Safari House. 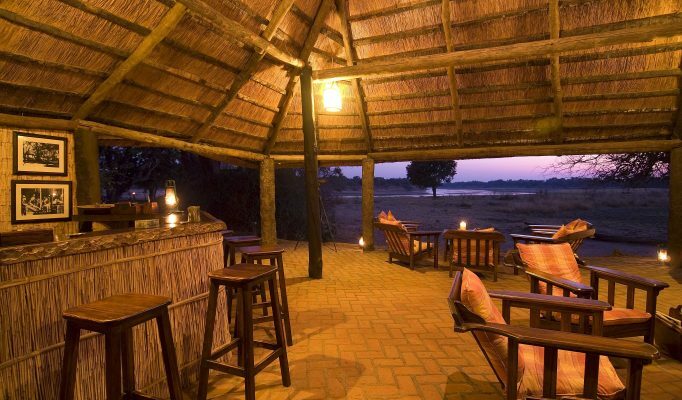 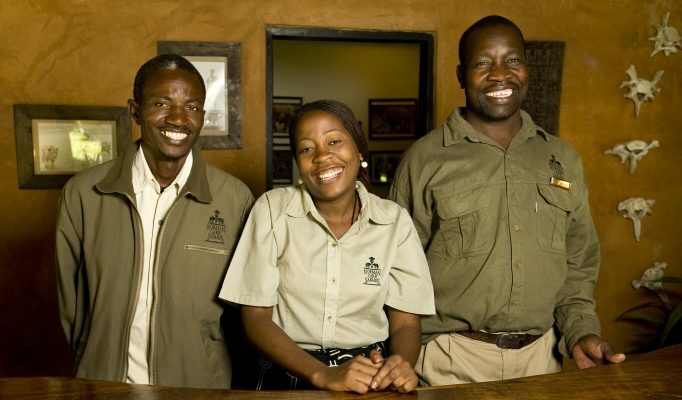 Good lower cost options that combine well with other more remote camps are Flatdogs and Mfuwe Lodge. 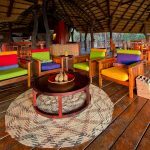 South Luangwa North: A more seasonal area with far lower visitors numbers where most camps open between mid May and end October. 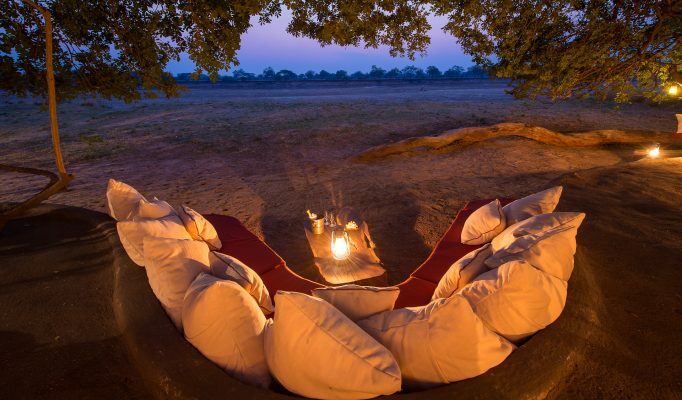 This is an excellent walking safari area. 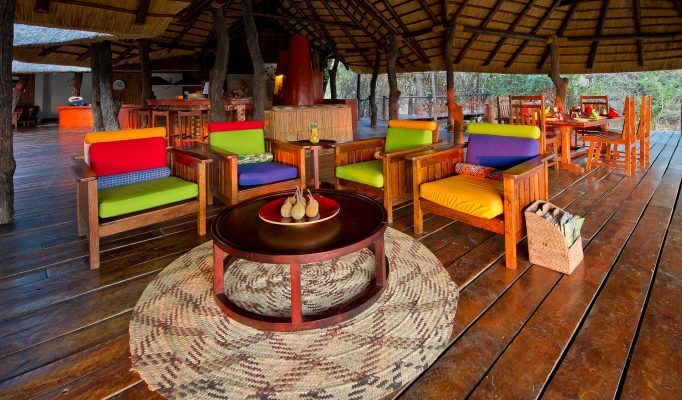 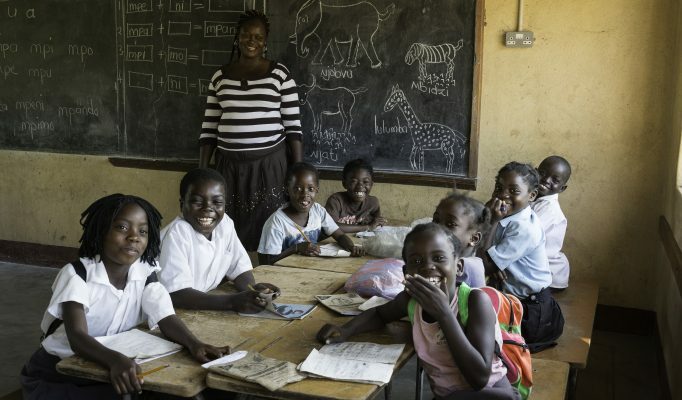 It’s hard to chose between the excellent top end camps however we particularly like Nsefu Camp and Tena Tena Camp. 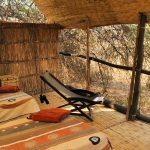 An excellent authentic camp in the far north is Tafika Camp combined with the walking camps of Chikoko Trails . 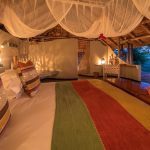 Best lower cost option where we’ve had good feedback is Lion Camp. 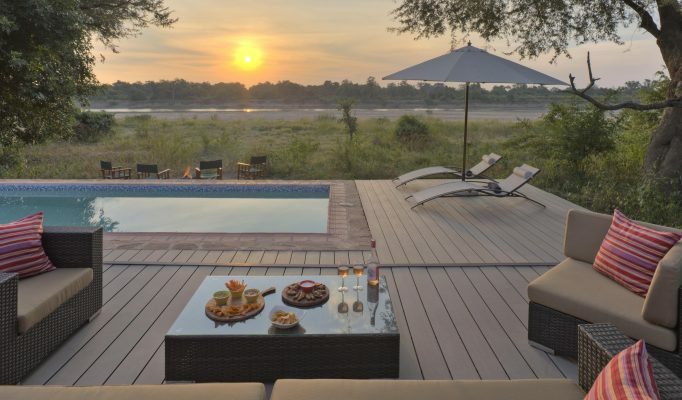 South Luangwa South: A pristine and secluded area of the park that is less developed and with low visitor numbers. 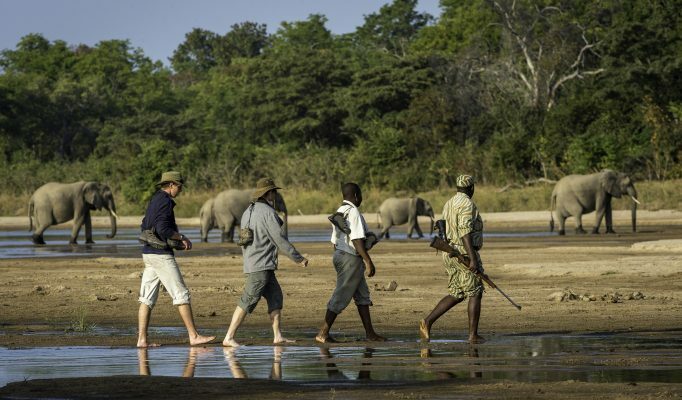 Some great walking safari options which operate between the small and intimate camps. 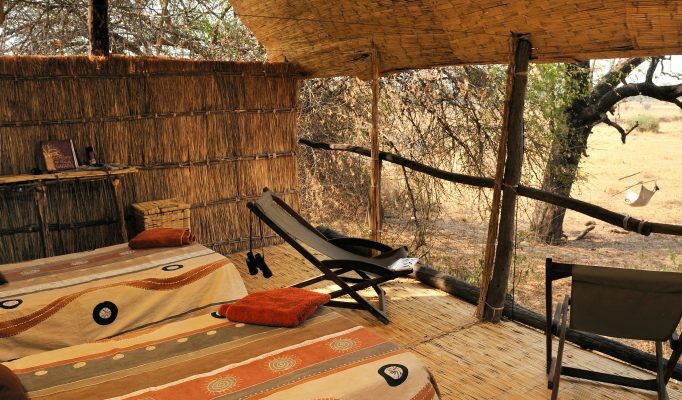 Small, high-quality bushcamps with excellent guiding are Kuyenda Camp and Chamilandu Camp. 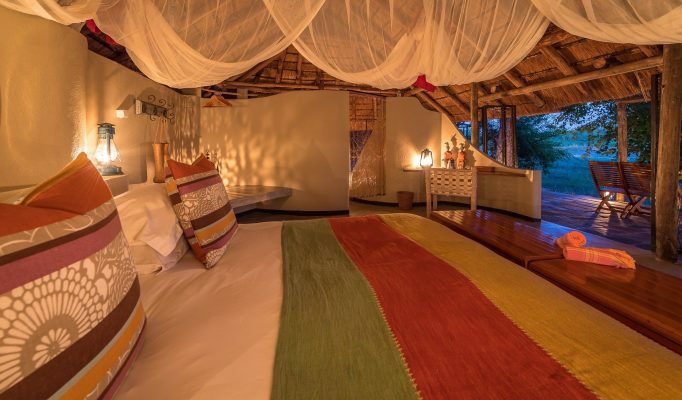 Attractive and comfortable classic camps are Kalamu Bush Camp and Kalamu Lagoon Camp.